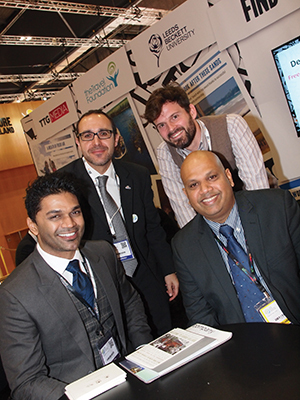 The strike didn’t stop us at WTM! Despite the heart-sinking prospect of tube strikes and travel disruption, an intrepid Travel Foundation team threw themselves into the annual industry-fest that is WTM. Boy, were we glad we did! 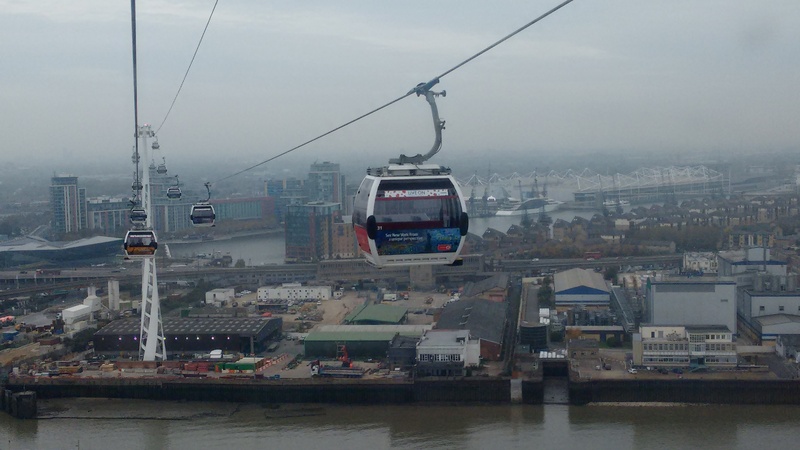 After enjoying the most hassle-free and Bond-like journey to the venue (thanks, Emirates Air Line, for the free rides!) we found the chance to meet contacts old and new, without travelling the world, invaluable. Despite the usual murmurs in the halls around the relevance, location and costs of the event, there really isn’t anywhere else on the planet to be in that first week of November that affords such a great opportunity to find out about the latest trends, to network and to catch up with friends. This year also felt different from a sustainable tourism perspective (OK, they were still handing out plastic bags on the way in… perhaps next year they should charge 5p?). Everyone we spoke to seemed to just ‘get it’ – it’s like the majority of the industry are now starting to recognise that sustainability is just good business; that planning and delivering tourism in a responsible way is the sure-fire route to long-term success and prosperity. This awakening was reflected too in the content of the event. No longer are World Responsible Tourism session concentrated on Wednesday, but intertwined with the ‘main’ event programme. It was particularly good to see industry leaders, tour operators and destinations, discussing why industry and government must collaborate to create better places to live in and visit – a subject very dear to our hearts here at the Travel Foundation. It is my hope that people will continue to meet up at forum such as this, and that events like WTM continue to up their game when it comes to sustainable tourism; ensuring, year after year, that this subject becomes more mainstream and takes its rightful place at the heart of discussions alongside the perennial themes like taxation, infrastructure investment and open border agreements. 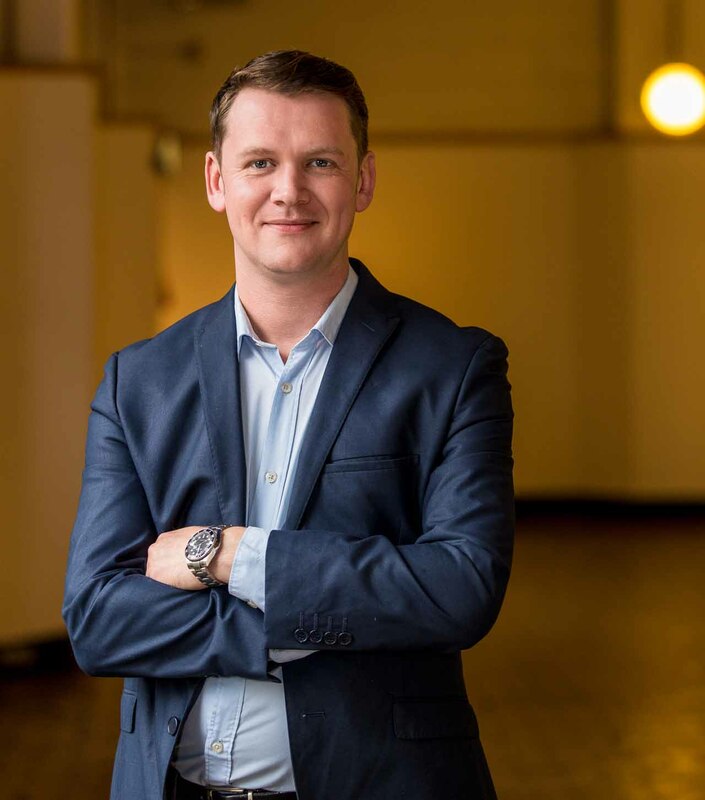 Graeme is Head of Partnerships at the Travel Foundation. Connect with him on LinkedIn. At this year’s World Travel Market, the Travel Foundation held a series of ‘advice clinics’ to help organisations identify the best ways to communicate their sustainable practices, and to market their destination by using authentic stories relating to its heritage, culture, environment and, above all, its people. Along with experts from Leeds Beckett University and TTG, we offered advice on how to communicate these stories effectively. TTG will feature some of the best stories in an upcoming print edition. Tourism organisations that care for destinations through responsible practices will be able to offer the best stories and customer experiences, so destination and product marketing is one way to highlight the value of all that responsible tourism seeks to achieve. Trials conducted by the team led by Dr Xavier Font at Leeds Beckett have shown how using persuasive communication techniques can make sustainability messages customer-relevant, increase participation and reinforce the sense of having made the correct product purchase. In total 17 organisations visited the advice clinic, including hotel owners, tour operators and destination authorities.